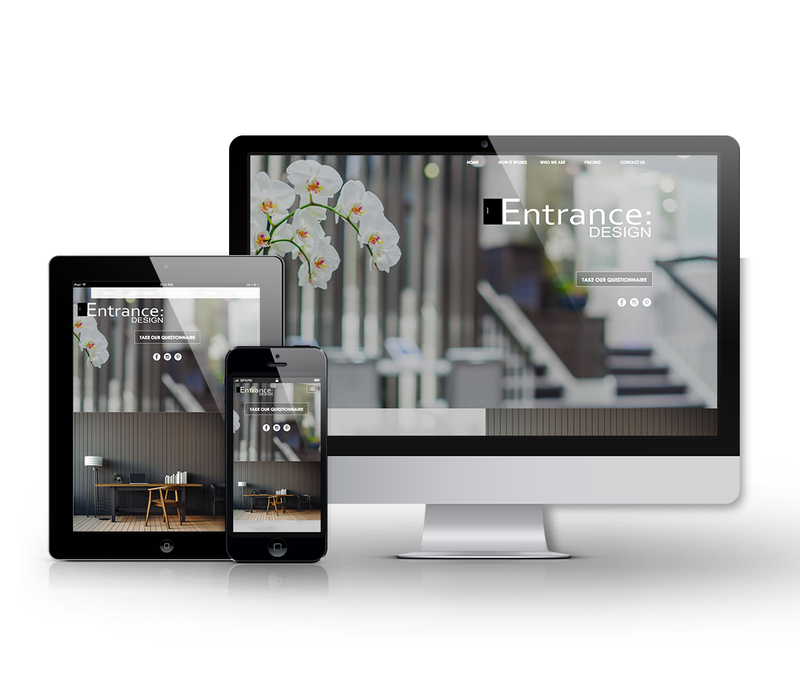 Entrance Design is a modern company which was looking for a web-based questionnaire system to interact with their clients. JET delivered this and more. Creating a responsive website, contact forms and a detailed questionnaire.